On a winter’s night in 1948 in New York City, young marketing student and budding photographer Walter Chandoha spotted a stray kitten in the snow, bundled it into his coat, and brought it home. Little did he know he had just met the muse that would determine the course of his life. Chandoha turned his lens on his new feline friend—which he named Loco—and was so inspired by the results that he started photographing kittens from a local shelter. These images marked the start of an extraordinary career that would span seven decades. Long before the Internet and #catsofinstagram, Chandoha was enrapturing the public with his fuzzy subjects. From advertisements to greetings cards, jigsaw puzzles to pet-food packaging, his images combined a genuine affection for the creatures, a strong work ethic, and flawless technique. 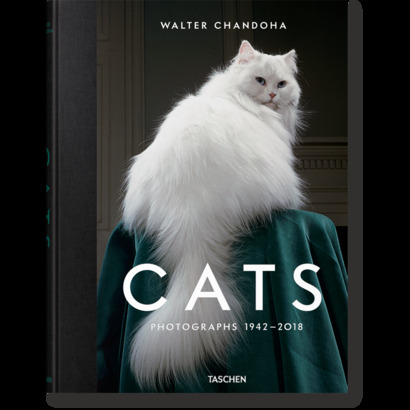 Chandoha’s trademark glamorous lighting, which made each cat’s fur stand out in sharp relief, would define the visual vocabulary of animal portraiture for generations and inspire such masters as Andy Warhol, who took cues from Chandoha’s charming portraits in his illustrated cat book. 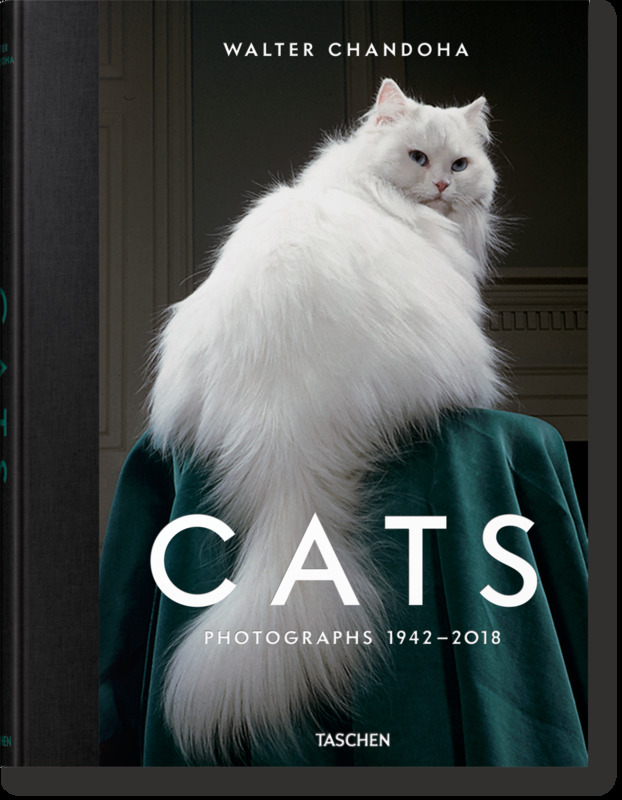 Cats leaps into this genre-defining artist’s archives, featuring color studio and environmental portraits, black-and-white street photography, images from vintage cat shows, tender pictures that combine his children with cats and more. This is a fitting tribute not just to these beguiling creatures but also to a remarkable photographer who passed away this year at the age of 98; and whose compassion can be felt in each and every frame.